THE NORTH FACE PURPLE LABEL is available in Europe for the first time with an exclusive London drop. 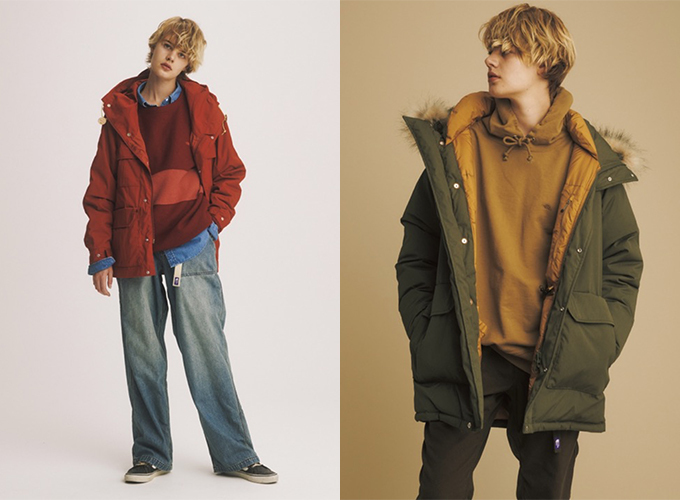 Designed by Eiichiro Homma (the brains behind Nanamica), the TNF Purple Label range has gained cult status since its inception back in 2003. 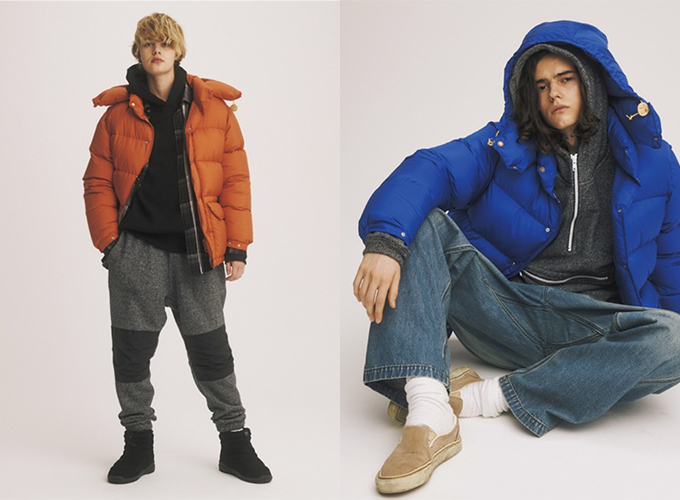 But while the world’s outerwear aficionados love its combination of technical details and lifestyle aesthetic, they’ve always been frustrated by the fact that it’s never previously been available outside Japan. Now, at last, the coveted range sees its first ever European release, but you’ll need to act fast. A 16-piece collection is exclusively available at The North Face store in Carnaby Street, London – and for this drop, it’s been resized for a Western market so all the XL heads out there can finally get involved. 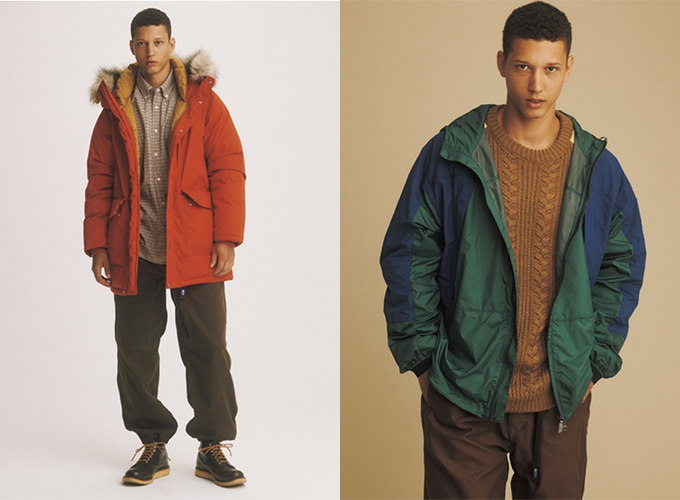 The collection includes key Purple Label pieces like the Sierra Parka, Mountain Wind Jacket and Denali Fleece, mixing contemporary style with a nostalgic feel and a colour palette that’s firmly rooted in classic ’70s hiking gear. 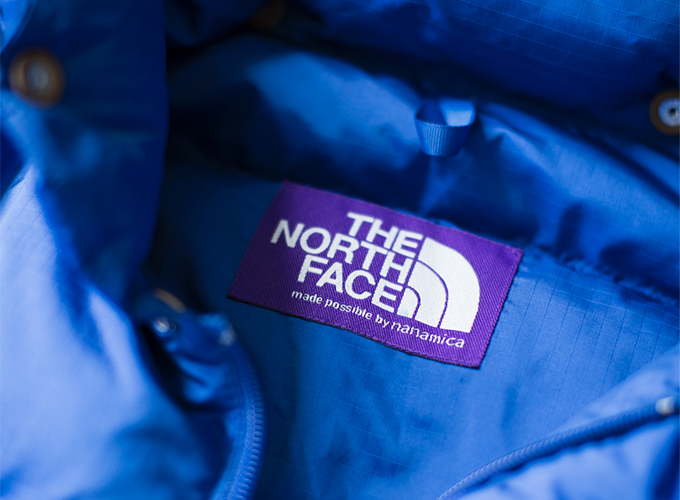 THE NORTH FACE PURPLE LABEL is AVAILABLE NOW exclusively at THE NORTH FACE STORE, 8 CARNABY ST, LONDON W1F 9PD. Don’t sleep, because this stuff is highly sought-after and it’ll only be available for one month. 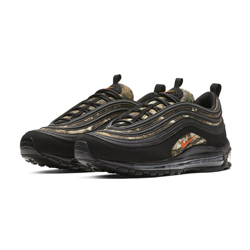 Take a look at some of the featured items below, see more of the SS19 collection here, and hit the banner to shop the latest releases from THE NORTH FACE mainline range.